Daryl Johnson (Worcester Park, United Kingdom) on 2 November 2016 in Documentary & Street. What a bric à brac Daryl! 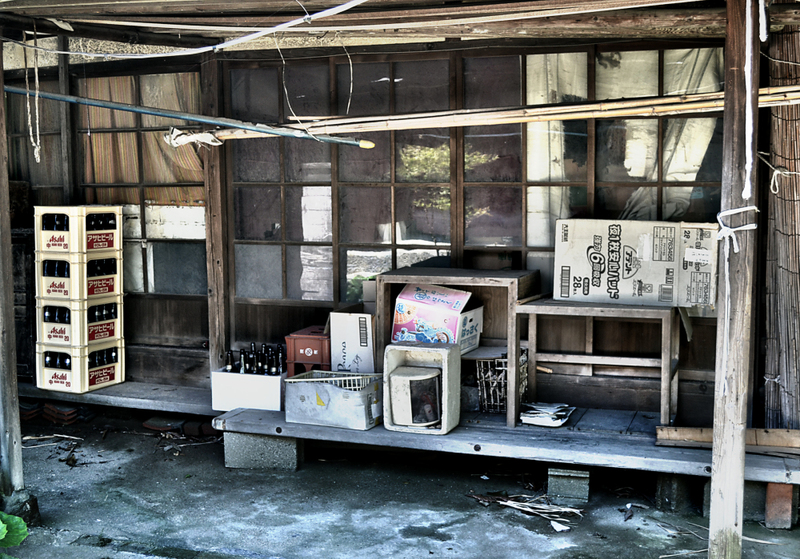 Must be the backend of an izakaya.